Come help us get a RepRap 3D printer for Cyberpipe! If you couldn’t come the first time, now you have a second chance! 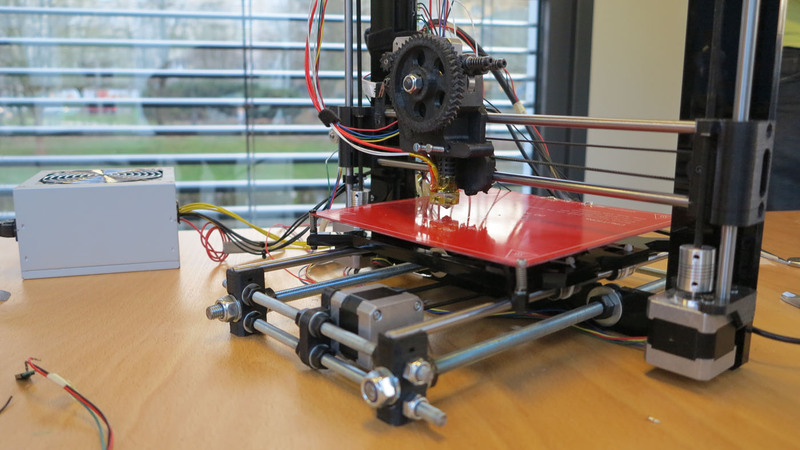 Are you curious about 3D printing but you don’t know how to get started? 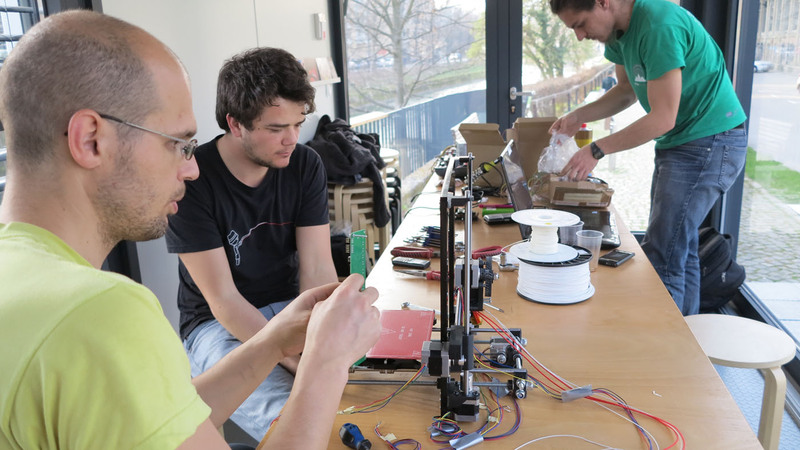 In this 6-hour workshop you will collaboratively build a RepRap Mendel Prusa I3 Open-source 3D printer and learn the basis of 3D printing. Eventually, the printer will be donated to Cyberpipe<http://www.kiberpipa.org/>as part of its incipient Open-Source Hardware digital fabrication equipment. 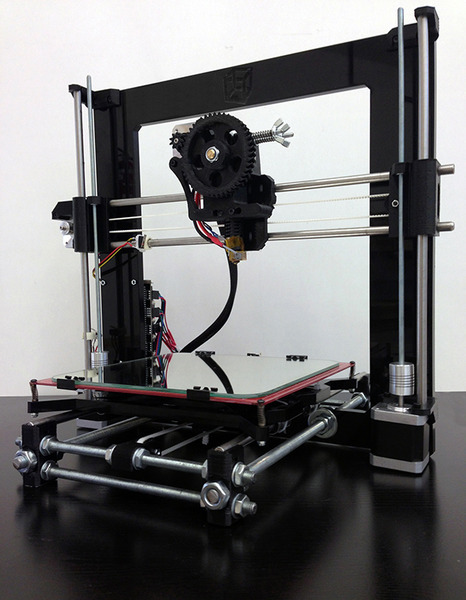 The RepRap Prusa i3 (iteration 3) is the newest and current 3D Printer design by RepRap Core Developer Prusajr. 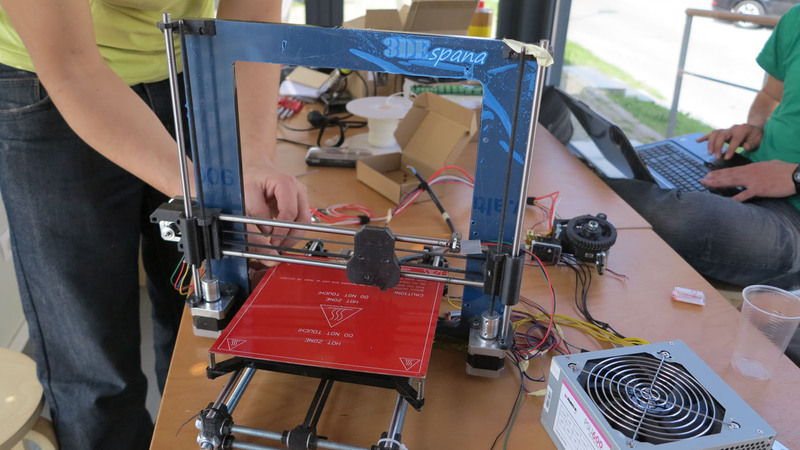 The i3 incorporates lessons learned from the previous two Prusa designs, as well as other popular modern RepRap designs. Eight participants along with two teachers will assemble this 3D Printer in a six hour workshop. They will learn how it works and some basics on how to use it. All parts and tools will be supplied by the poti-poti.org organization.Please note that no previous experience in electronics or 3D printing is required. We have plenty of experience in building these machines as you can see here so don’t be scared to join us. It is much easier than you think!The participants of this workshop will receive a 50€ voucher for using in poti-poti.org’s next DIY 3D PRINTER workshop (http://poti-poti.org/2014/03/08/diy-3d-printer-reprap/). This workshop is 75€ per person and includes a voucher of 50€ for attending poti-poti.org’s next DIY 3D PRINTER workshop for three months.